Women today have several options when it comes time to deliver their babies, but going to the hospital might be the safest choice, according to a new study. 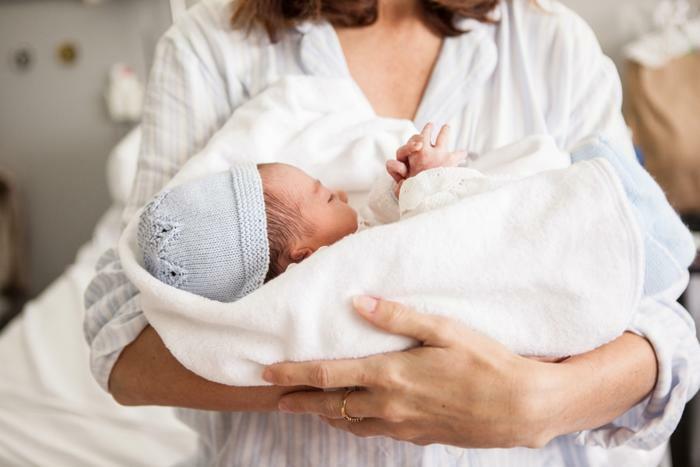 Researchers suggest that delivering a baby in the home or in another non-hospital setting can increase the risk for complications by up to three times. “This study matches the findings of larger studies conducted in the United States and confirmed our hypothesis that childbirth in non-hospital settings is far more dangerous than in hospitals,” said Dr. Eyal Sheiner. To compare how at-home births differ with hospital births, the researchers compared statistics on the two. They analyzed birth records of over 3,500 women who gave birth in non-hospital settings with nearly 240,000 hospital deliveries over a 23-year period. Though many women opt to deliver outside of the hospital to have a more natural and relaxing birthing experience, this study found that delivery complications are more likely when not in a hospital. The researchers accounted for outside factors, such as ethnicity, age, health, and smoking, and hospital births were still found to be nearly three times safer for mothers and babies. According to the study, five out of every 1,000 babies born in hospitals are at risk of death, whereas 15 of every 1,000 babies born outside of hospitals are at the same risk. Despite advances in medical technology, giving birth still comes with some risk for mothers. According to another recent study, delivery complications could depend on when and where women are giving birth. Researchers found that women who gave birth during the night, on weekends, during holidays, or in teaching hospitals were more likely to experience complications during delivery.